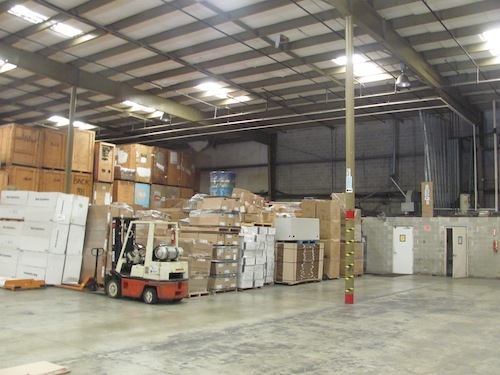 Since 1979, Atlantic Coast Moving & Storage has been streamlining the moving process for households, businesses, industries and corporations in South Jersey. 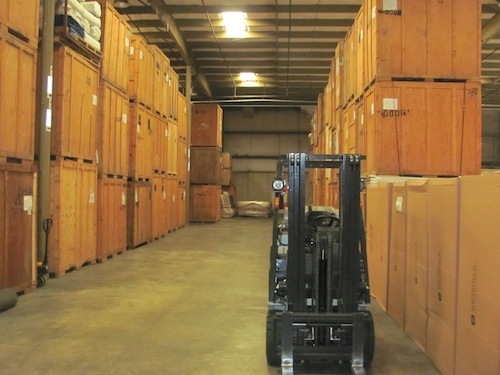 We aim to simplify your move, storage and distribution. Our moving counselors help you plan your move well in advance, walking with you throughout the process. In the midst of a challenging transition, we are there to ensure normalcy and safely transport your possessions. With over 30 years of experience in the industry, we have mastered the moving process. 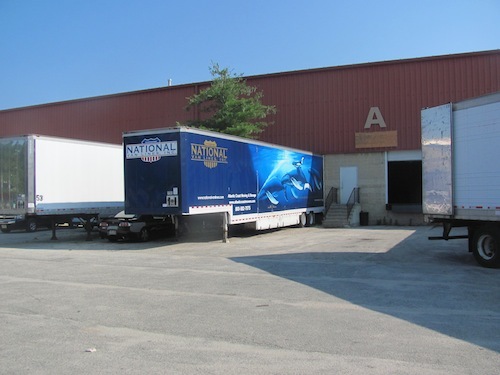 With Atlantic, you know you’re working with an established moving and storage firm that operates a modern fleet of trucks and a clean, 50,000 square foot storage facility. As a National Van Lines agent, we work with a robust network of movers across the country. We’ve also achieved an A+ rating on the BBB, and have been awarded the Circle of Excellence Award.